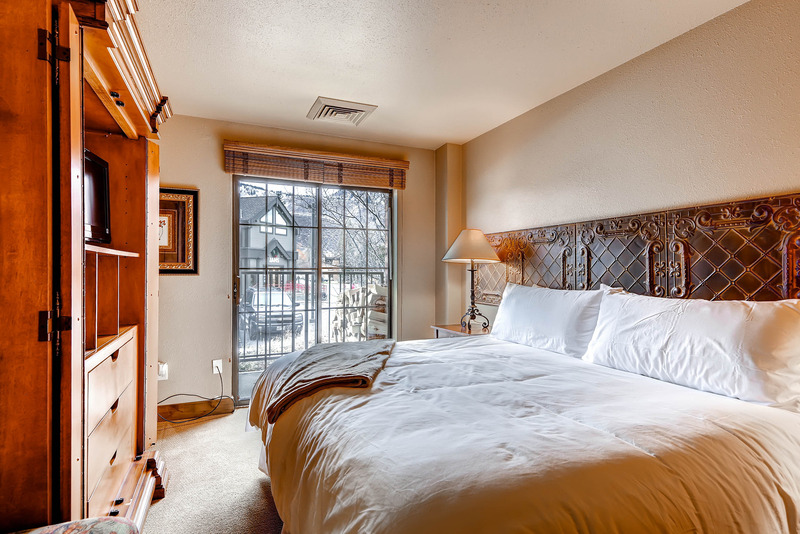 Located in the heart of the Park City Old Town District. 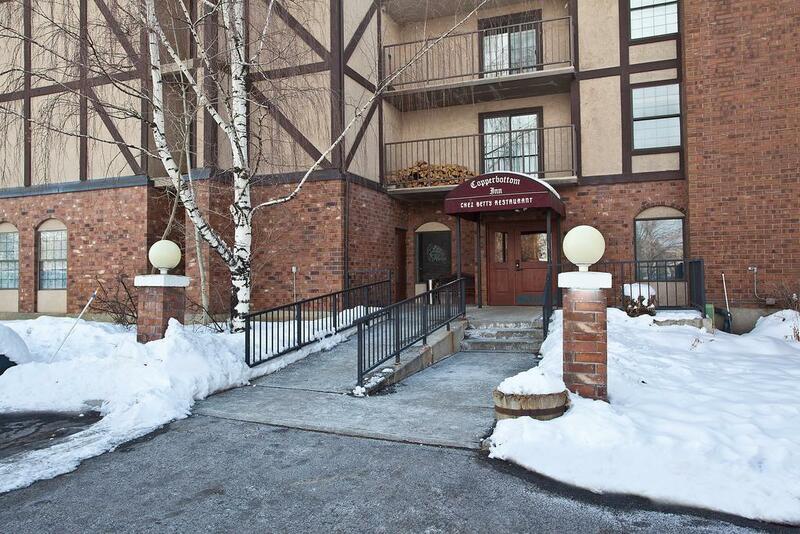 Copperbottom Inn condominiums are ideally located just off Park Avenue, close to shopping and dining, and walking distance from the free citywide shuttle. 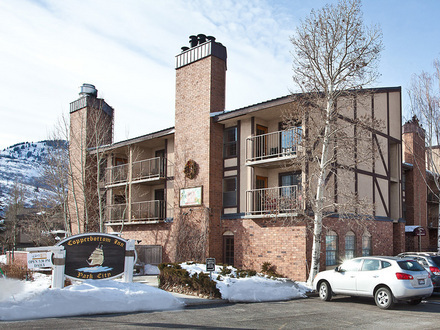 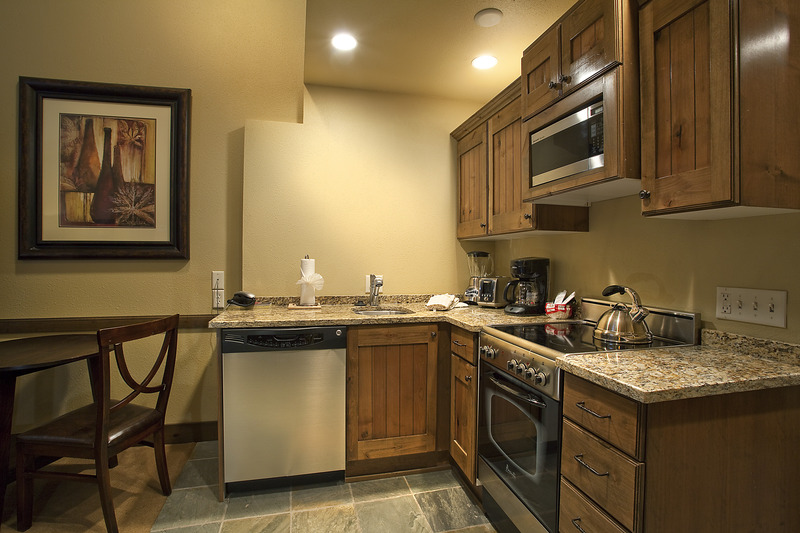 It's just a short walk of 2 blocks to Park City Mountain Resort. 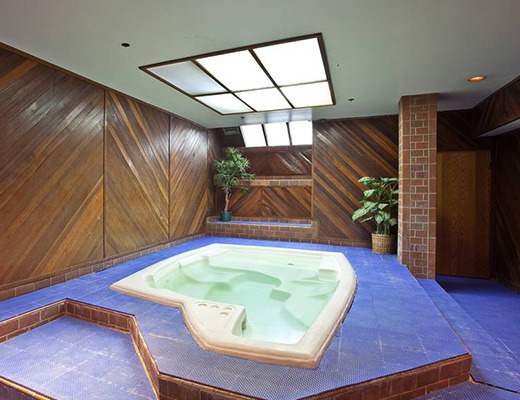 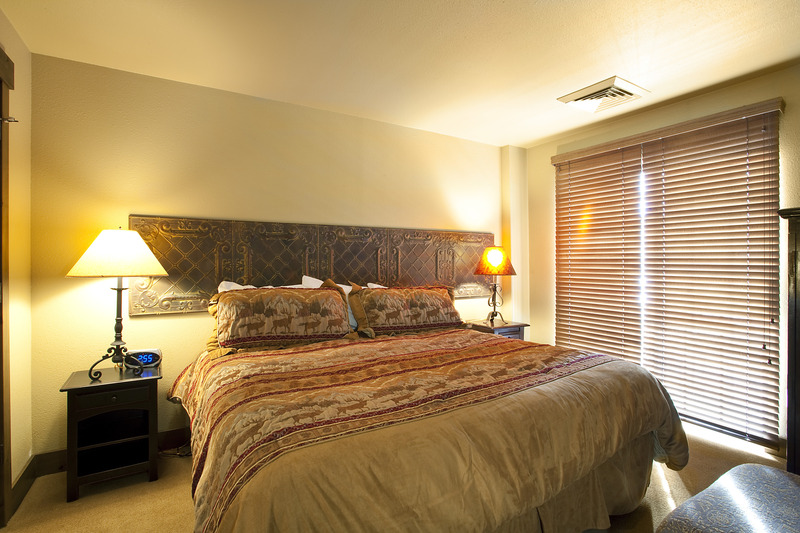 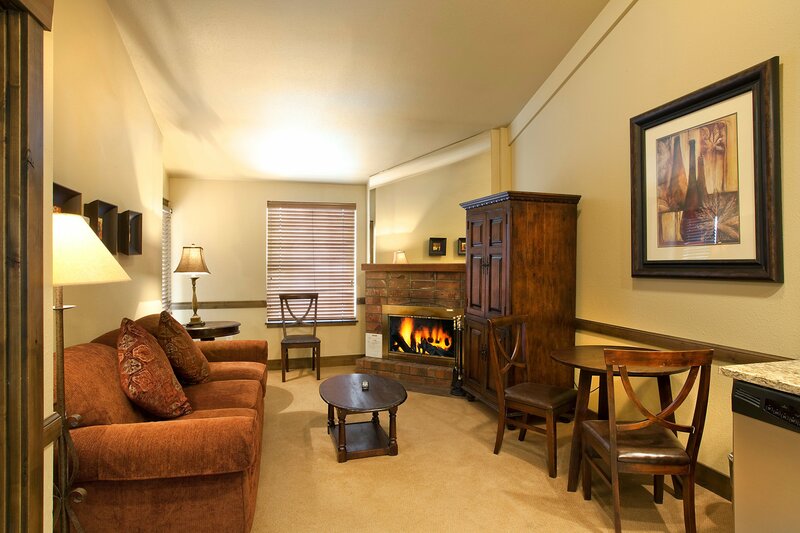 Within walking distance to Main Street and Sundance Film Festival venues and theater. 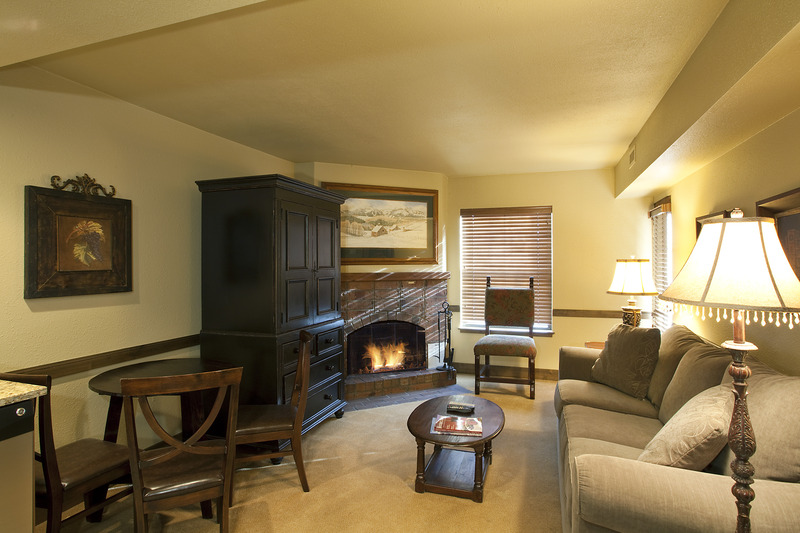 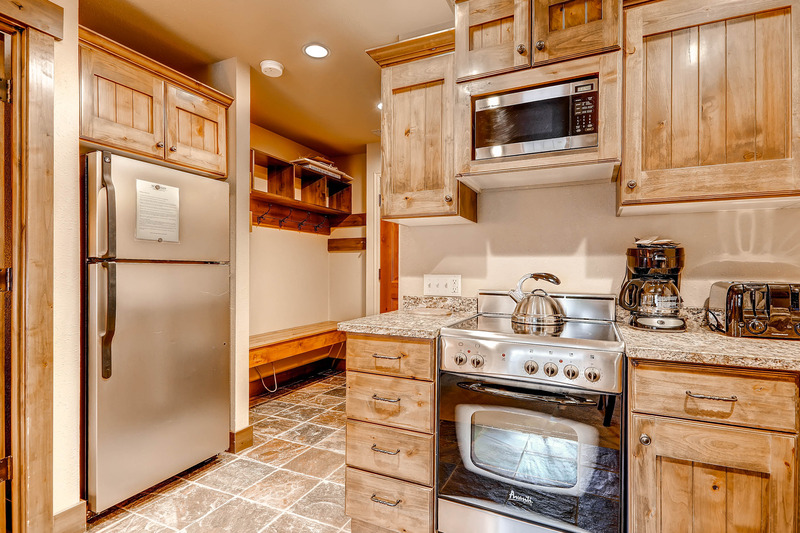 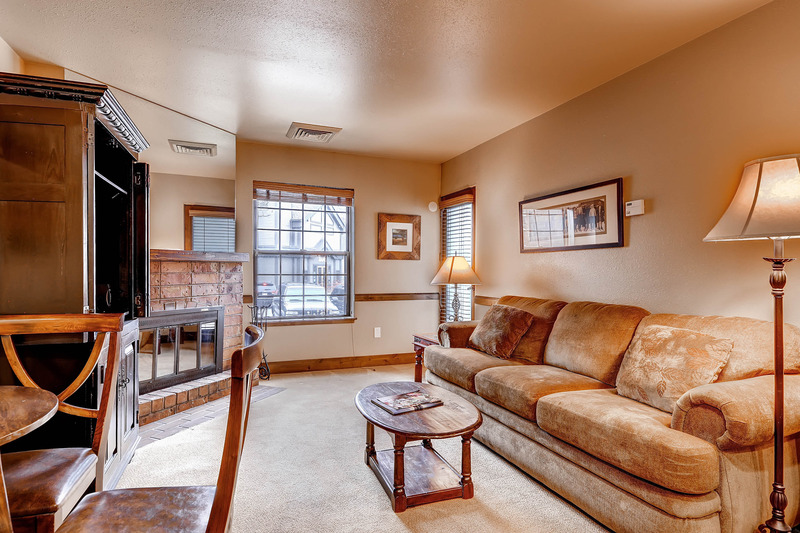 These cozy condominiums offer a relaxing retreat after a full day of skiing.